Cruciferous vegetables, also known as Brassica vegetables are true super foods and a great addition to any vegetable garden. We’ll look at how to prepare the soil for these delicious veggies and share a cruciferous vegetables list you can grow in your garden. 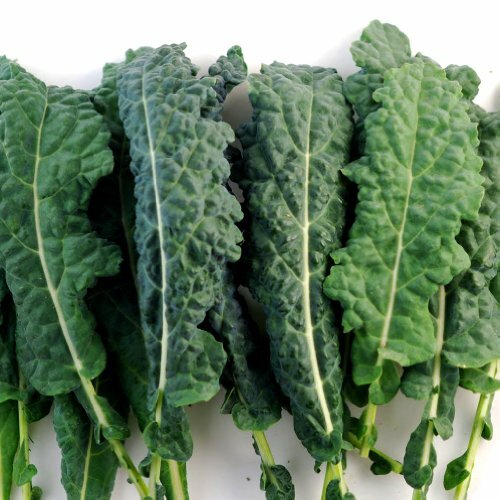 These vegetables are a fantastic source of nutrients such as vitamin A, C, E, folic acid, iron, potassium and calcium. They are also known for their health benefits. A healthy diet including brassicas can help prevent cancer and strokes, benefit your eyes and help regulate your inflammatory system. 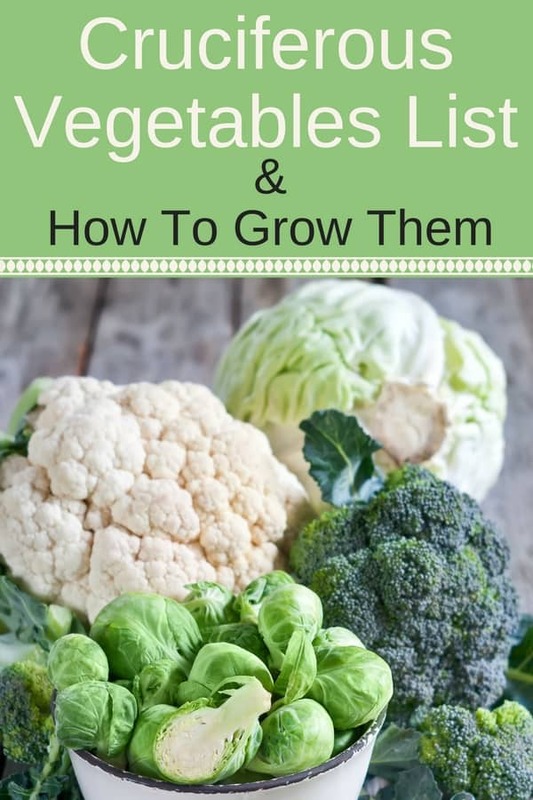 Here is a list of all the cruciferous vegetables you can grow in your vegetable garden. Broccoli is probably the most mis-named vegetable there is. The supermarkets have christened calabrese as broccoli and what they term as purple sprouting broccoli is true broccoli. 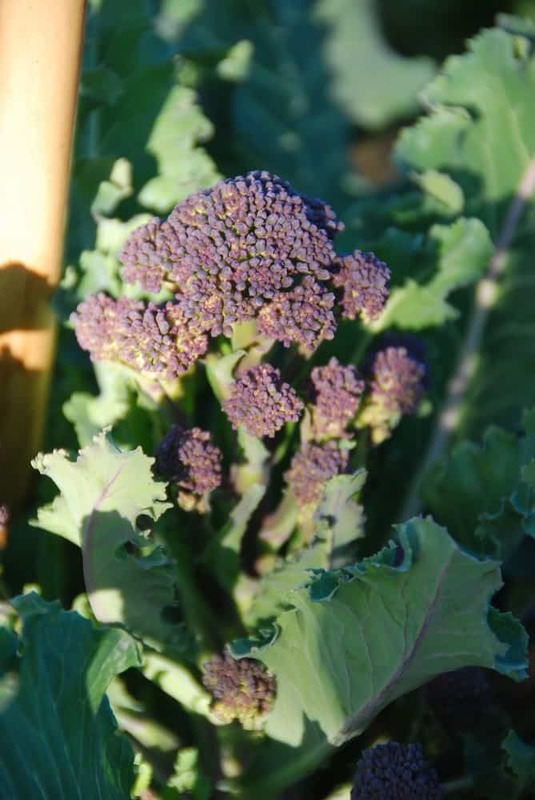 Purple sprouting broccoli carries a premium price in the supermarket, but at home it is abundant and arrives at the end of winter, when there is very little else to be harvested in the garden. 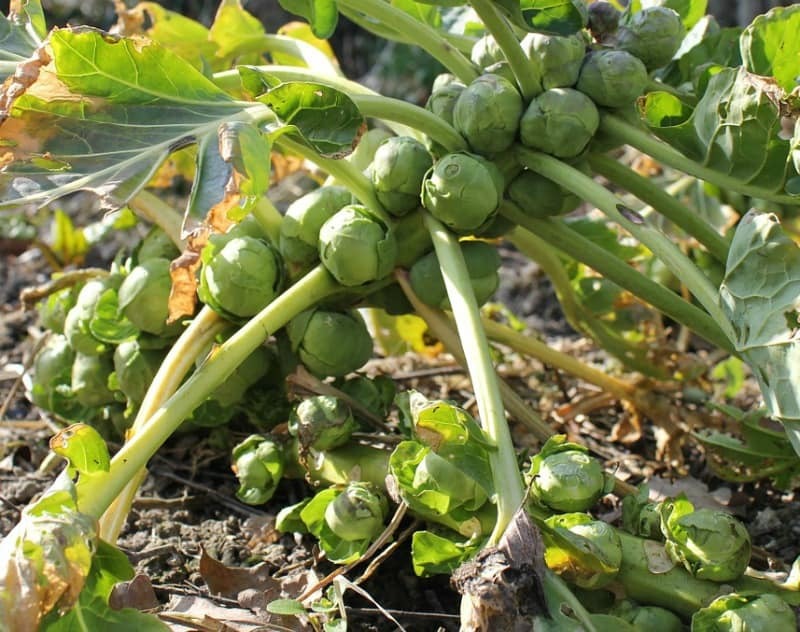 Starting to arrive from October or November, Brussels sprouts shouldn’t be limited to Christmas dinner alone, and neither should they be boiled to death, as the sprout is a fantastically versatile vegetable. 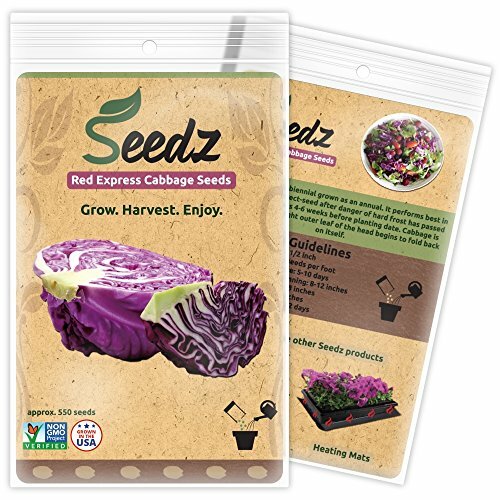 Cabbages come in many different shapes and sizes, from tight spring cabbages to giant crinkly savoys, and pretty much, cabbages should be available all year round. Often referred to as broccoli, Calabrese is most likely what you would buy as broccoli from the supermarket. It’s a great crop to grow, and has a fantastic flavor. One of our favorite cruciferous vegetables, cauliflower has been an elusive one for us. 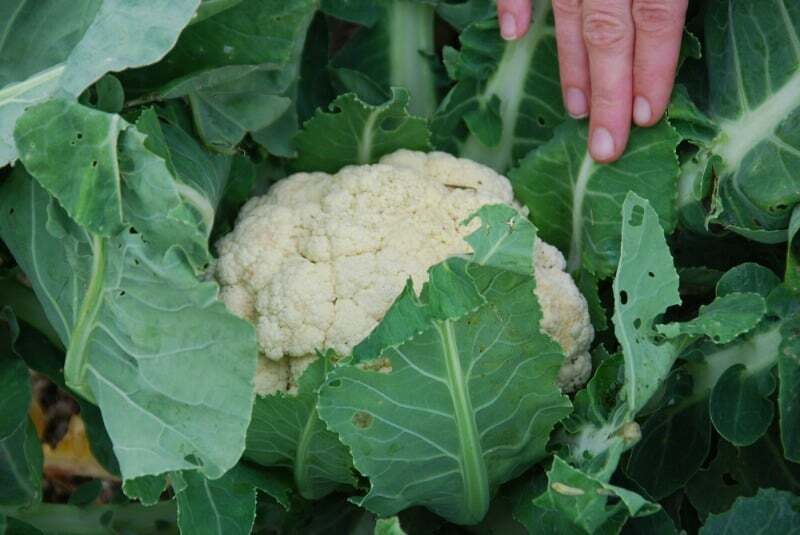 We’re still trying to get some good cauliflowers from our garden. They are usually picked through by worms. If you’re luckier than us, I suggest you try it fried. Quickly cook them in water for 3 minutes, let then cool off, then dip in egg and deep fry. YUMMY!!! 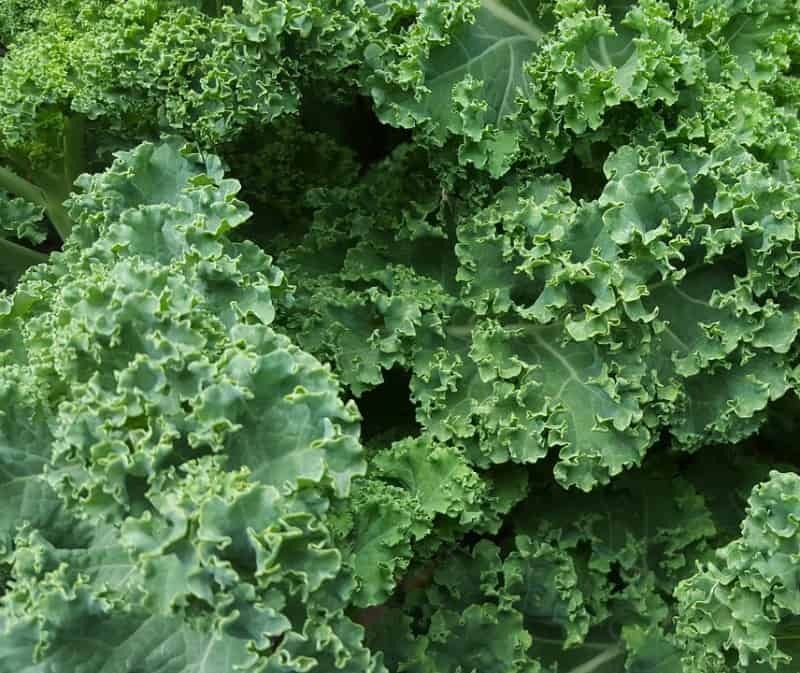 Kale is a very reliable winter crop and in recent year it’s become popular. You can use it steamed, or, if you pick it early, you can even add it to your salads. My husband LOVES this one! 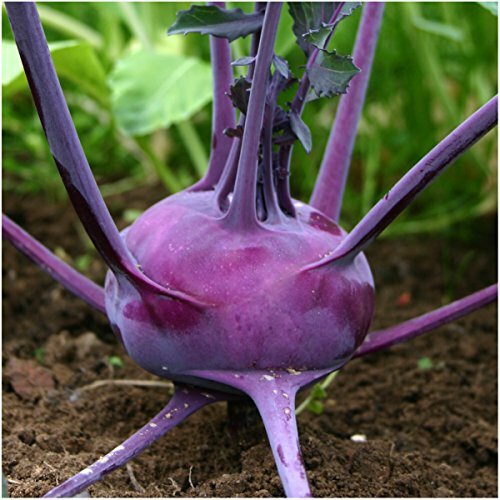 Kohlrabi is a lovely vegetable: quick to grow in the summer and is a great addition to salads or just as a fresh snack (instead of one filled with calories). We tend to eat it with salad: just grate it, season with some salt, black pepper and a dash of balsamic vinegar, and you’re good to go. 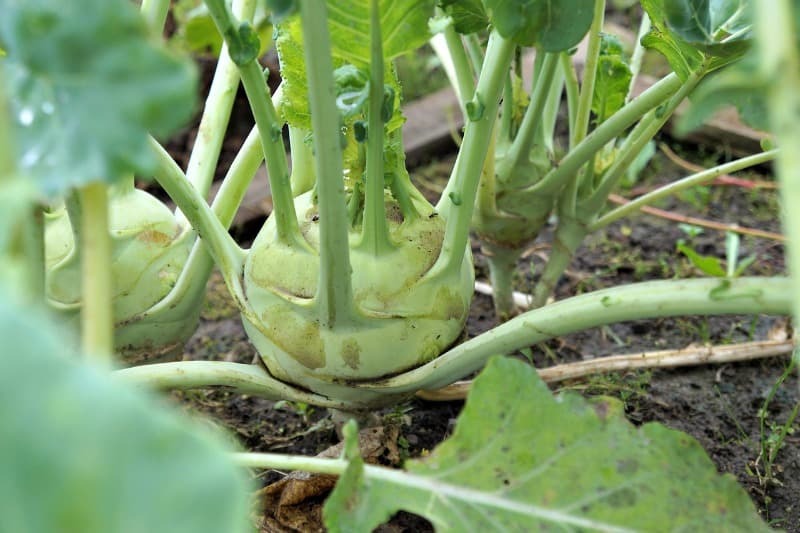 Swede and turnips are best sown directly, probably best sown in sowing stations and thinning down once germinated. 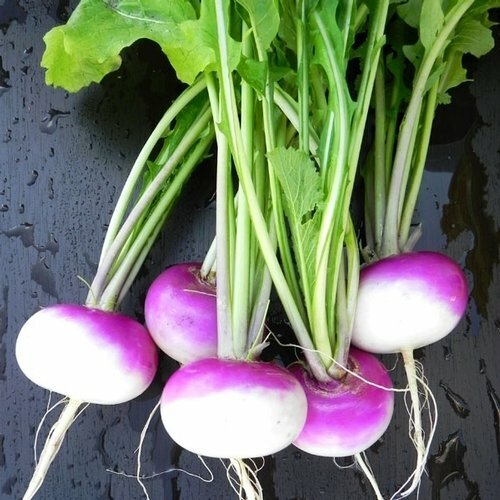 Harvest turnips when they are just a bit bigger than a golf ball. Leave swedes until they are quite a bit larger. 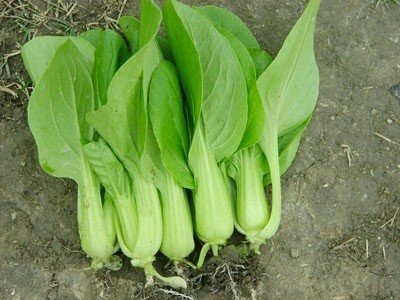 Pak choi is another favorite of ours, but it can be a little temperamental. It is very sensitive to warm weather and is best sown directly in late summer to harvest in the fall. Cruciferous vegetables like a very specific type of soil. They need a certain balance of nutrients, and the soil must be a specific PH so that they can access those nutrients. Woudl you like to add another favorite to this cruciferous vegetables list? Please share in the comments below. 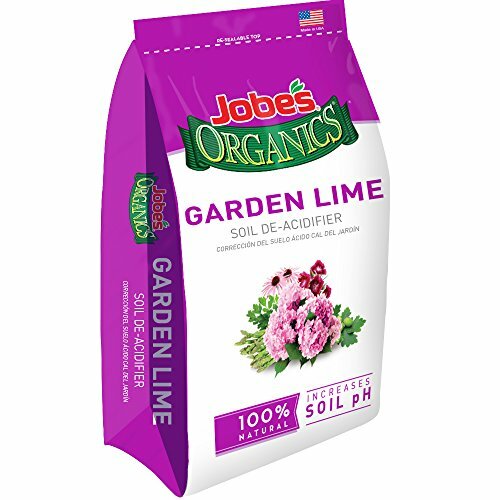 Jobe’s Organics Garden Lime for Organic Gardening Soil To create the perfect bed for the this vegetable group you need to provide a good balance of Nitrogen, Phosphate and Potassium. The soil needs to be slightly alkaline, as well as being firm enough to support large plants that could be in the ground from late spring to the following early spring. Most people will tend to think that a good feed of well-rotted manure will provide enough for most plants to thrive, and in theory, if a vegetable plant produces a lot of green leaves and grows to a fair size, then manure will normally be the perfect soil food. 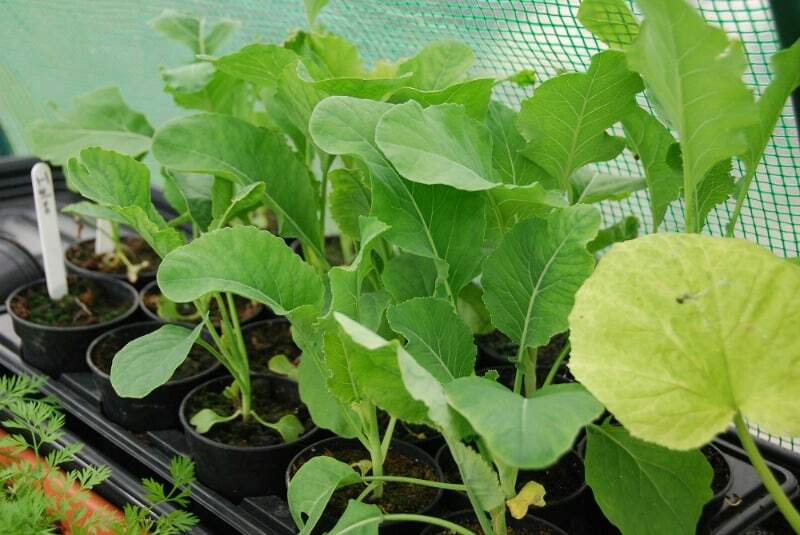 However, manure tends to be acid, and the brassica plants cannot access those nutrients in an acid environment. To overcome this, many gardeners will add manure in the fall and then dress the soil with lime in the spring. The theory is that the manure will provide the nutrients but makes the soil to acid, so the lime reduces the acidity ready for these alkaline loving vegetables. The trouble with this method is that although manure provides around 5 ounces of nitrogen per square yard, over 90% leaches out over the winter leaving only half an ounce of nitrogen in the soil. 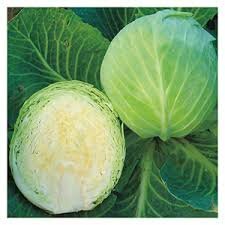 And since a large cabbage needs about .75 oz per square yard, manure won’t provide the nutrients you need. The other downside to adding manure is that you would have to dig the bed to mix the manure in, which we would not recommend. The cruciferous bed is the one part of the garden that needs no digging at all. The soil needs to be very firm to allow plants to have a firm footing. Wind can damage the root system if the soil is loose. 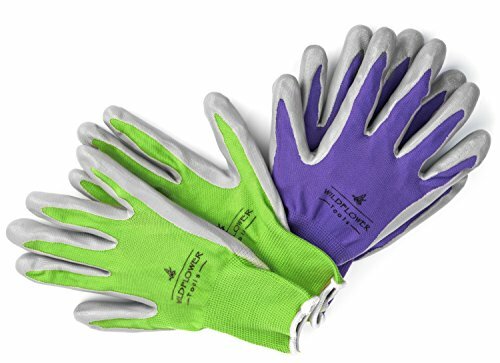 Garden Gloves for Women (2 Pairs) Small, Nitrile Coating for Protection, Soft and Breathable Nylon When we look at our rotation plan we start with the roots, which we manure heavily, we also pack the ground with seaweed which help fix nitrogen from the atmosphere into the soil. We then plant legumes which take up the bacteria in its roots, we also dust the soil with bone meal which increase root formation. At the end of the legume crop we cut off the plants at the root neck leaving the roots in the ground to rot and release the nitrates in the soil. The legumes fix up to 1oz of nitrogen in the soil. We then add bone meal to improve the levels of phosphorus, and wood ash to improve the levels of potassium and make the soil more alkaline. Adding a nitrogen rich food as a supplement sometime later in the season would be good practice. We make up a nitrogen rich liquid feed which we apply to the base of the plants on a weekly basis. Using a liquid feed makes the nitrogen available to the plant immediately. To make nitrogen feed cut stinging nettle and half fill a plastic bin, (wear gloves of course), cover the nettles with water and after a month start to use the tea, diluting by approximately 10:1, as you need it. Throughout the season add more nettles and more water. Once the season has finished, instead of throwing this feed away you could bottle the liquid that is left and add the remaining solids to your compost bin, then make a fresh cut and soak it ready for next year. If you don’t have the time to make up this feed you could use blood meal or pelleted chicken manure.